I got the chance to photograph one of the best vocal performers and guitarists out there today. 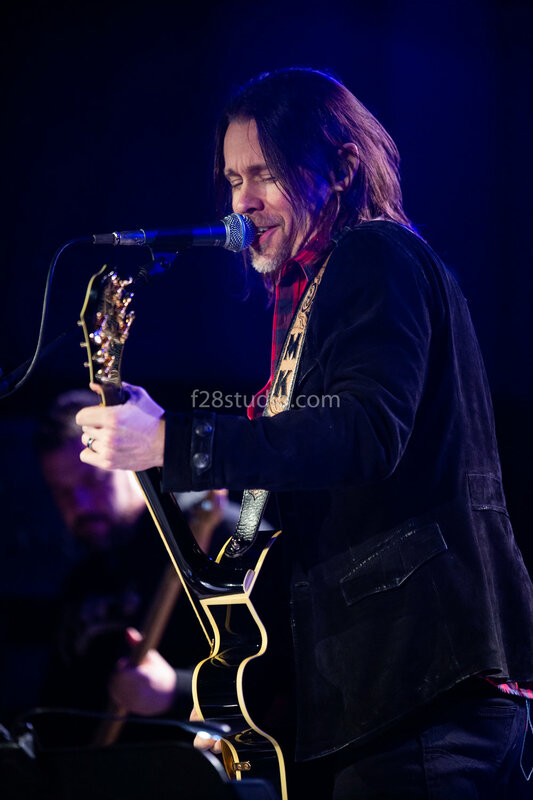 Myles Kennedy has a voice that can balance multiple vocal tones at once and it is very cool. 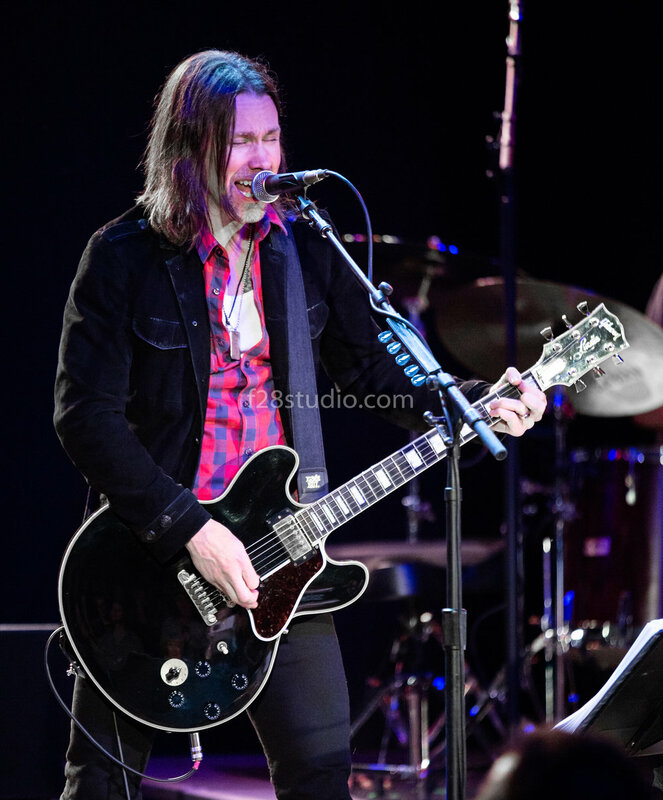 He is not only a talent musician, writer and vocal performer he is also the front man for one of the best rock bands in the last decade Alter Bridge. Alter Bridge was formed in 2004 and the band has sold over 1.2 million records with their “AB III” album released on October 2010, achieving critical acclaim and commercial success. The album's top single "Isolation" topping the Billboard Mainstream Rock chart. His roots in music are deep as he was a former guitar instructor and worked as a session musician and songwriter. He made some studio appearances with several artists, and has been involved in several projects throughout his career. Myles has also recorded and worked with former Gun’s & Roses guitarist Slash on their project Myles Kennedy and the Conspirators . He continues to write, record and tour his own music as well as working within his other musical projects. Word on the street is that Alter Bridge are working on a new album in 2019 and possibly released by the end of 2019. Myles is by far one of the best vocalists in music today and during his live performance he does not shy away from showing it. His vocal range is outstanding and it is amazing how he has the ability to fluctuate his vocal range at will. He is a very talented guitarist in his own right and can definitely shred a solo. 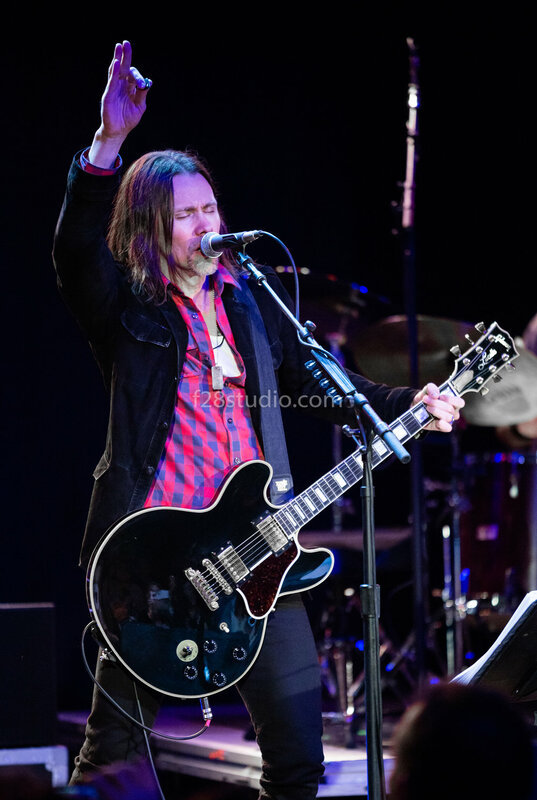 The show he puts on when performing by himself is different from the on stage presence he has with Alter Bridge. He is a little bit subdued, relaxed and you feel as if you are getting a more personal musical experience with him. This is not bad at all it is actually very cool to see a musician perform on stage and as a fan be able to really engage with him on a more intimate level. 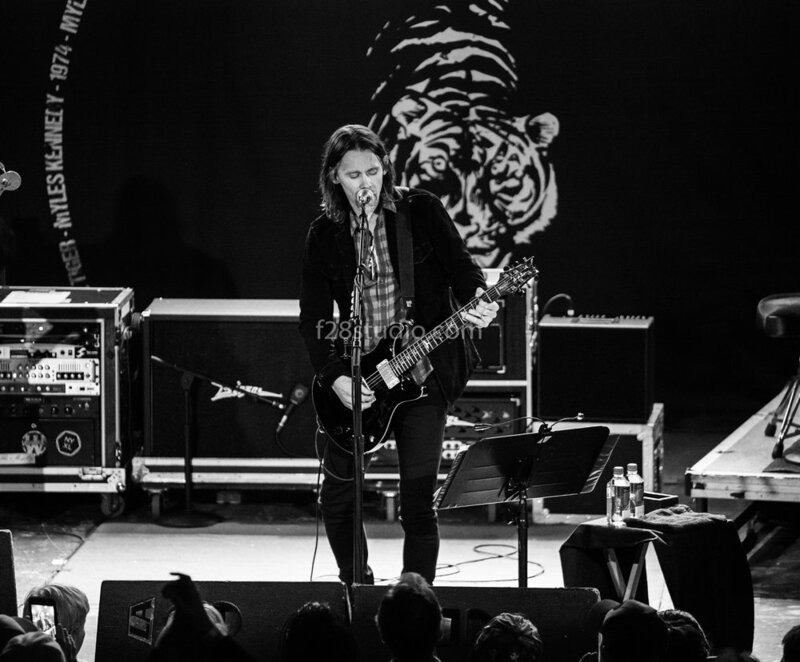 I covered his show at the Lincoln Theater in Raleigh North Carolina for the “Year of the Tiger” tour. When watching the show and briefly meeting him back stage it felt as if you were in the recording studio watching him work his magic. It was a very good show and his live show was excellent! Watch below to see the mini documentary series on the making of Year of the Tiger. Images are copyrighted and taken by f28studio.com and Chris Sturk. INTERPOL RELEASE NEW SINGLE “FINE MESS” & TOUR DATES!